The monthly Shonen Jump Calendar is here and it brings news of great interest for those of you who were waiting for the SH Figuarts Bulma release. We will see the figure released in September, 2018 for those who ordered through Japanese retailers. You can expect international retailers to get the figure roughly a month later. 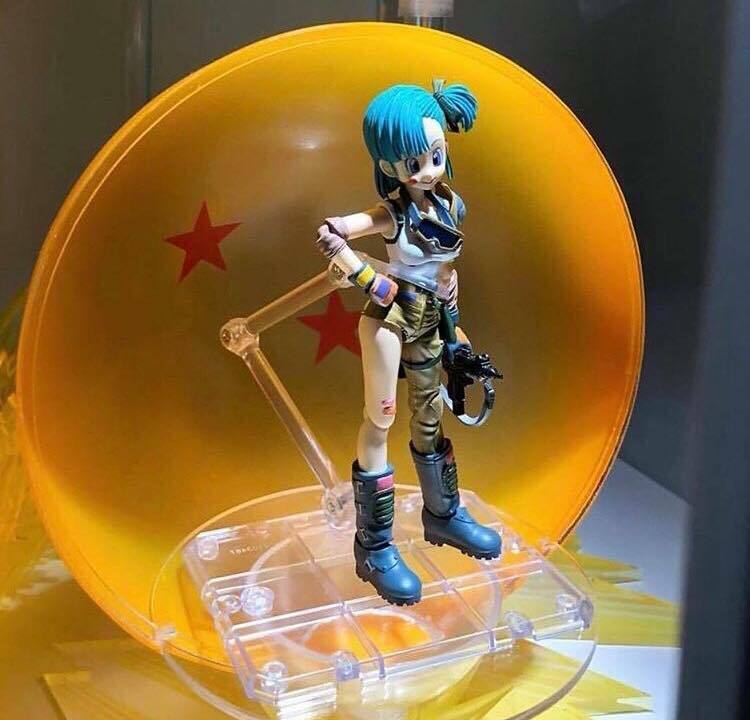 I’m so glad they’re making Bulma! I hope we get a DBZ or DBS version at some point as well. It’s great that they are making Bulma, but I am a not a fan of that outfit. I believe it only appears in a manga chapter cover and one of the anime endings, so it is an odd choice.